When you have a pain in the neck, heat and cold are going to be effective measures at alleviating it. 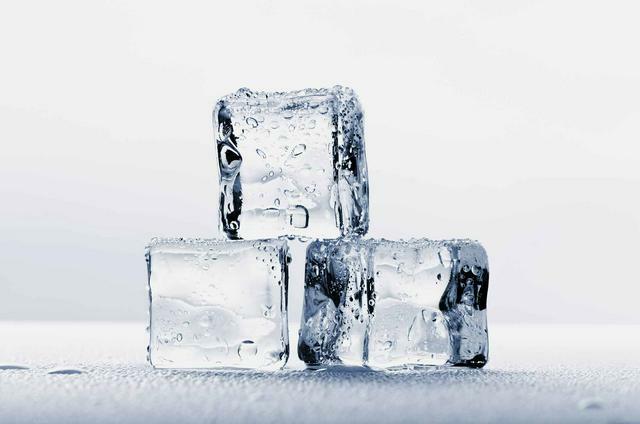 First, use ice for 15 minutes at a time for the first two to three days. After the first two or three days, you can apply heat via a shower, heating pad, or compress. If the pain is preventing you from getting things done, then consider over-the-counter medications such as ibuprofen and acetaminophen. Carefully read the label as these two are associated with stomach bleeding. Staying physically active can help reduce swelling and pain. Avoid high impact exercises and focus on light activities such as walking. Before and after you get moving, try focusing on warming up and cooling down the neck muscles with slow movements that allow the neck to stretch out. Medical massages are extremely helpful for alleviating neck pain. Try a deep tissue or sports massage to help with a stiff neck. A neck support collar can be used sparingly to alleviate neck stiffness. Don’t become reliant upon it as it can weaken neck muscles over time. An old mattress with no support can lead to a stiff neck. If you’ve had your mattress for more than 6 years, it’s time to get a new one. Be careful of how you’re sleeping. Avoid sleeping on your stomach and focus on lying on your side or back.